Tense muscles, moist skin and specific smell. So, men in action. This is the Man Scent! 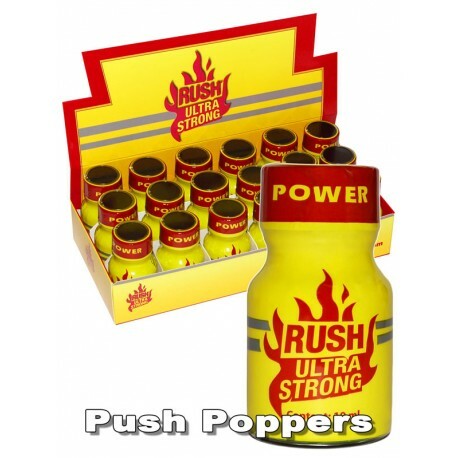 Fine, clean, strong Poppers. The rapid onset. The pleasant aroma. Relax and unwind, after you certainly will not hurt your head.